An air compressor is a very complicated machine. It has all these big and small parts that work together to compress and deliver air for its intended purposes. In addition, there are accessories that you can install in your compressor to improve and/or increase its functionality. If you search for products of Husky online, you will see that it has a wide array of accessories and parts that you can purchase at affordable costs. One of these parts is the Husky air compressor belt. Before you focus your attention on the belt, you need to know the types of pumps first. 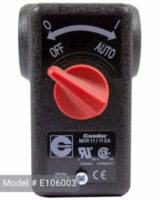 Most lightweight air compressors have invector pumps. Air compressors with this pump usually have good air cooling systems and universal motors. They last long and are preferred by first-time users because they are not difficult to maintain. Direct-drive pumps, on the other hand, have the standard induction motors. They can run for around 500 hours. It is not meant for heavy-duty tasks but rather, for house or DIY projects only. If you will not be using your air compressor on a daily basis, this might work best for you. The next type and the focus of this article is the belt-drive pump. The belt makes air compressors with this pump the quietest models in the market. Home owners who do not want to disturb their neighbours prefer this one. Also, industrial companies who want to avoid distraction to employees choose this pump. 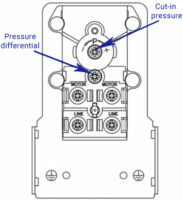 Belt-drive pumps were also designed to be more durable and powerful in terms of pressure delivery. Unlike the two other types, belt-drive pumps are oil-lubricated. Therefore, it requires more maintenance such as oil and filter changes which may be time-consuming for some. However, don’t let this discourage you because belt-drive pumps usually last longer and produces less vibration than the direct-drive pump. Also, it is not really much of a hassle because typically, you only need to do oil or filter changes every after 500 hours. The pros can definitely outweigh the cons. Read more info about pumps here. Husky offers several models of belt. 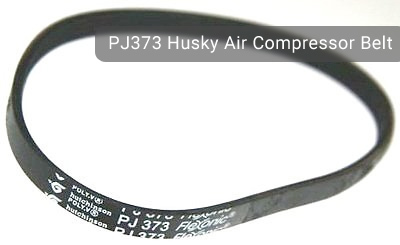 One of the most popular ones is the PJ307 Husky Air Compressor Belt. The belt fits the following Husky parts: A600006 Pump, H27508UWK, H1503TP, and OL 195B Pump. It might be tough to install on the air compressor but once it is properly fitted, it works like a pro. Another model belt that Husky fans usually purchase is the PJ373 Husky Air Compressor Belt which fits H1504ST, A70006 pumps. It is an original equipment part which is guaranteed to be safe and efficient. These two models of belt are required to have such a tight fit so you need to be able to learn how to install them properly in your compressor. If your belt was broken and you are looking for replacement belt which fits for Husky 60 gallon C601H and C602H model then the best belt for these compressors is Replacement Belt E105989 model. Another belt model which fits for Husky 80 gallon C802H and C803H models are Replacement Belt E107050 and E106195 model. The following are the steps that you can follow to install or replace your belt should it get broken. Since air compressors have different models, steps may vary a little bit. The first step is to remove the belt guard. This is the protective covering around the belt and pulleys which is usually bolted to the base. Some Husky models have brackets which are used for reinforcement. To remove the belt guard, simply loosen the bolts that hold it to the base. If there are supporting brackets, remove them also. Once the belt guard has been detached, remove the old belt. Depending on the condition of the belt, this step is relatively easy. If the old belt is not too damaged or worn out, loosen the motor from the base and slide it toward the compressor to free the belt. Otherwise, if the belt has been split in two, just get it right away. By now, you should have already known the size of the belt that your compressor needs. A single belt model can fit various air compressors. 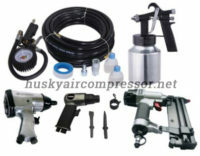 However, there are some that may not be compatible with the compressor that you have. 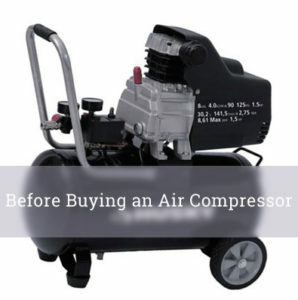 It is better to read the manual of your air compressor for specific details. You can also manually measure the size of your belt using a belt measuring device. To install the new belt, place it over the motor pulley and compressor pulley. The belt should not be too tight. The screws which hold the motor should be loose. As much as possible, the motor should be slid as close to the compressor as the slots will allow. Do not try to tighten the belt forcibly. Doing so can cause damage in the belt which will make it dysfunctional. What you should do is to slide the motor away from the compressor to tighten the belt. Ask someone to hold it taut while you tighten the bolts that hold the motor. Once installed, test the tension of the belt. You can do this by pressing down the belt in the center between the two pulleys. If the belt can be depressed for about ½ inch, it’s perfect. It not, then it means that it is too tight. Belts that are too tight can burn out the motor or compressor. However, the belt should not be loose also because it might slip out and get worn out easily. Finally, replace all the parts that you removed (belt guard, supporting brackets, bolts). Make sure that they are properly placed and fitted so that they will not be dislodged. You may now use your air compressor. All the aforementioned are offered by Husky. 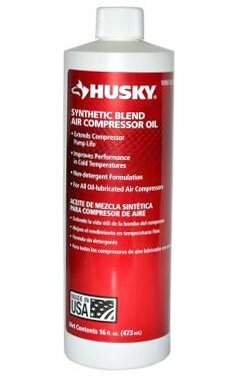 If you want durable materials for your air compressor, simply visit your local home store and look for products manufactured by Husky. From belt guards to belt-drive pumps, you will have a wide selection to choose from. If you also need help in installing your Husky air compressor belt, you may contact the customer support division of Husky.